A private VIP-only room open from 5:30 - 6:30 with specialty cocktails from The Family Jones and VIP-only appetizers. Unlimited food, drinks, and fun all night long. Unlimited food, drinks, and fun all night long. 2-pack for friends and couples. Unlimited food, drinks, and fun all night long. Limited to ages 35 and under. Young Professional ticket holders will need to provide an ID at the door. Can't attend? Donate the value of a VIP ticket and bid on the auction on your phone! Can't attend? Donate the value of your ticket and bid on the auction on your phone! Bought general admission and want to upgrade? Do it here. I have read and agree to the Terms and Conditions and give my consent to Inside the Orchestra to process my personal data. I understand I can revoke this consent at any time. You can have any superpower. What is it? Superheroes of the world will unite at Inside the Orchestra for Adults on Thursday, April 4th, 2019. Be ready for an out of this world night filled with food, drinks, and fun. Not to mention feats of strength, cunning, wits, and music! Sources tell us that Denver A-List caterer, Y.Lo Epicure, will be dishing out delectable delights to feed the crowd, so bring your appetite. This reporter has also heard there will be wine and prosecco, as well as beer courtesy of Strange Craft and Wit's End breweries. DJ Trevor from Music on T.A.P. 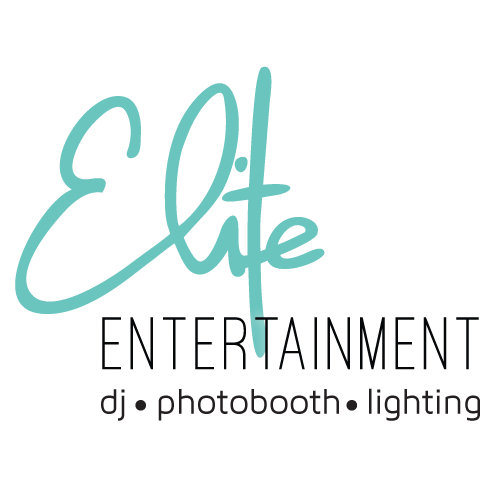 will mix music while heroes eat, drink, and win prizes and auction items. The evening will end with a powerhouse immersive orchestra concert featuring your favorite superhero music. For VIP heroes, the event begins at 5:30PM. 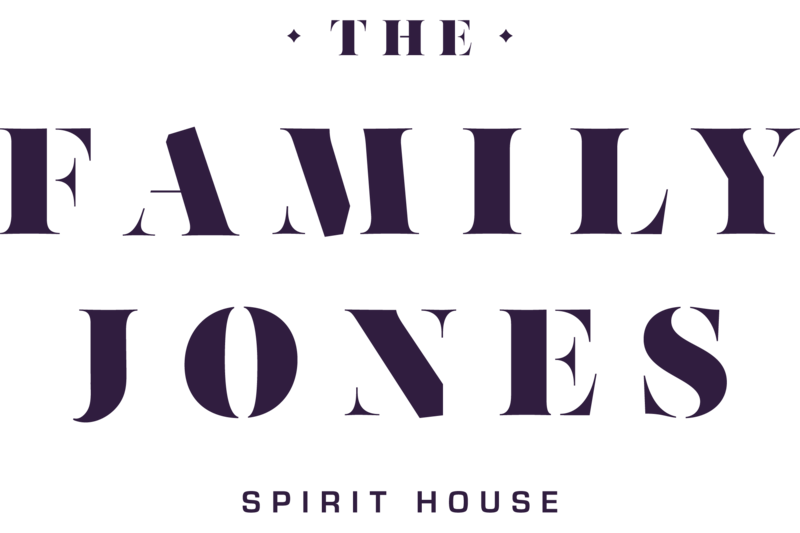 Enjoy the private VIP room with appetizers and a specialty cocktail concocted by the award-winning spirit house, The Family Jones. VIP heroes will also receive a complimentary spot to park their hero-mobiles, shuttle service to the event, gift bags, extra chances to win prizes throughout the night, priority seating at the concert, and a VIP lounge area during the cocktail portion of the event. 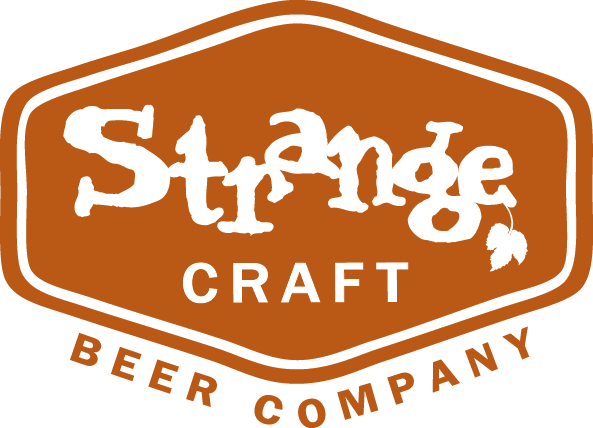 6:00 - 9:30PM: All evening, enjoy wine and prosecco, beer from Strange Craft and Wit's End breweries, food from Y.Lo Epicure. 6:00 - 8:00PM: Games, prizes, music, and silent auction including packages from places like Snooze, Annette, Alamo Drafthouse, Arvada Center, Aspen Flying Club, Woodhouse Day Spa, Denver Museum of Nature and Science, and more. 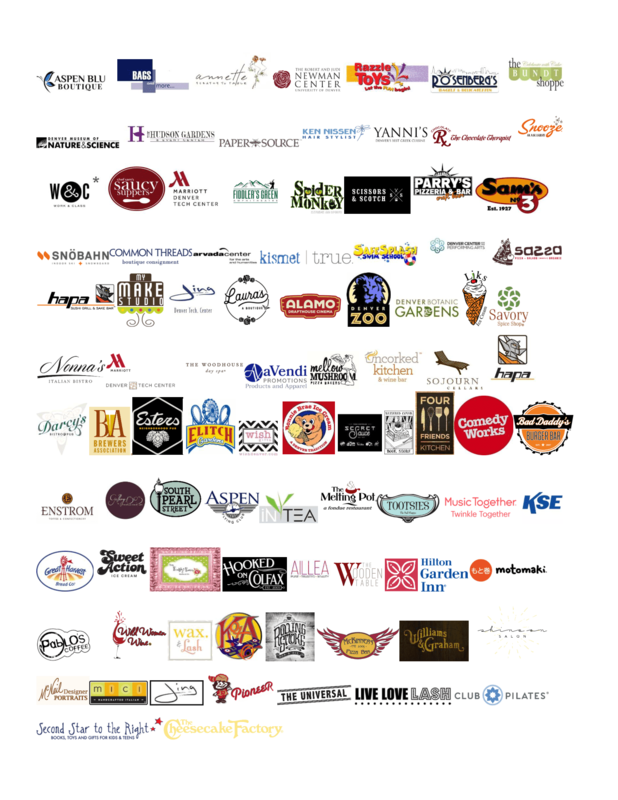 8:15 - 8:45PM: Live Auction full of WOWZA! packages built to delight. 9:00 - 9:30 PM: Soar into the skies with music from Star Wars, help battle villains with the Superman theme, lasso your enemies with Wonder Woman score, and more - as you sit surrounded by our 30+ piece orchestra, as they play iconic superhero music from the past and today. Conductor Dan Leavitt and the Inside the Orchestra musicians will take you on a musical hero's journey you'll never forget. The mission of Inside the Orchestra is to bring orchestra music to young children in the greater Denver metropolitan community, cultivating music appreciation and enhancing their education through an engaging first-hand experience with the orchestra. The organization is committed to increasing equity among metro Denver's communities by reducing barriers to the performing arts and ensuring that orchestra music is accessible, approachable, and enjoyable for all children. Heroes like you allow them to provide programming to children all over metro Denver, to bring transformational experiences to the very youngest members of the community, to never turn anyone away due to inability to pay, and to do it in a way that makes certain every single dollar you give makes a difference.